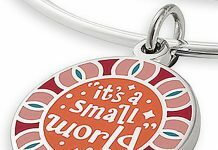 I’ve been checking and checking ShopDisney.com for the new Spirit Jerseys (we have 5 coming) and I found this! 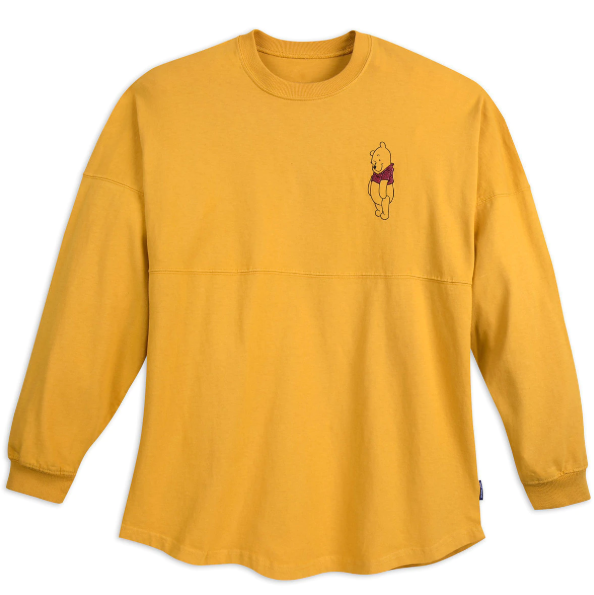 The Winnie the Pooh Spirit Jersey! 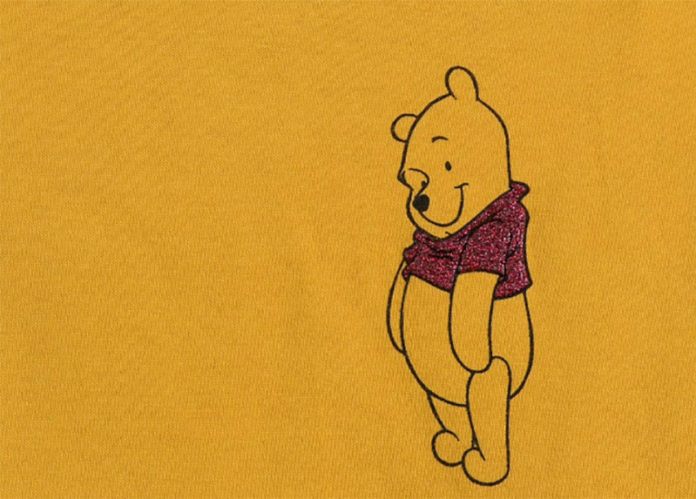 It’s so cute and the red on the letters and on Pooh’s shirt appear to be glittery puff paint! 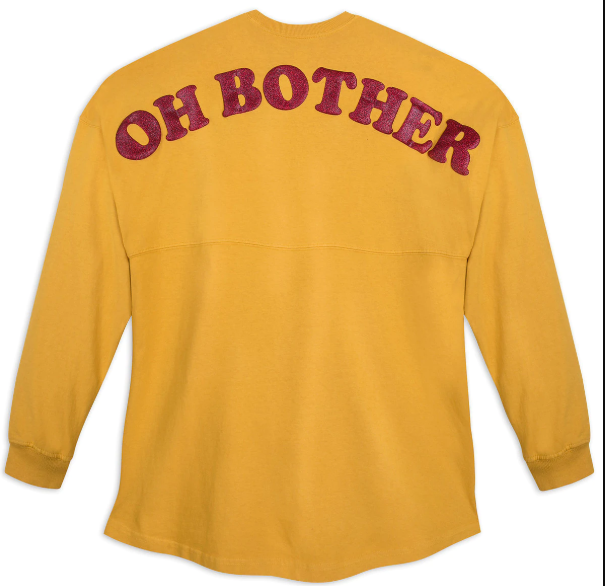 The Jersey is 100% cotton and is available in sizes XS-XXL! 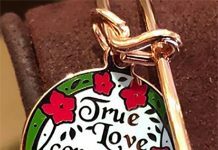 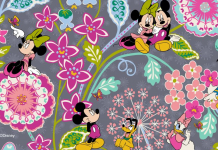 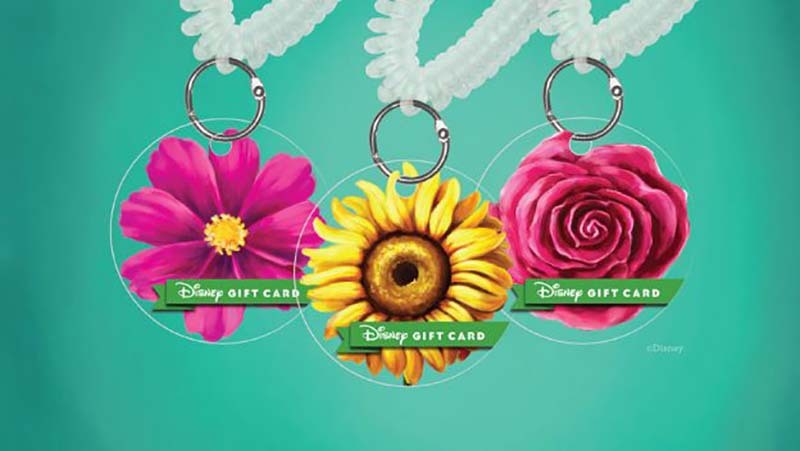 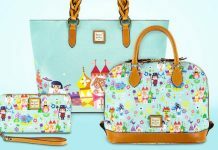 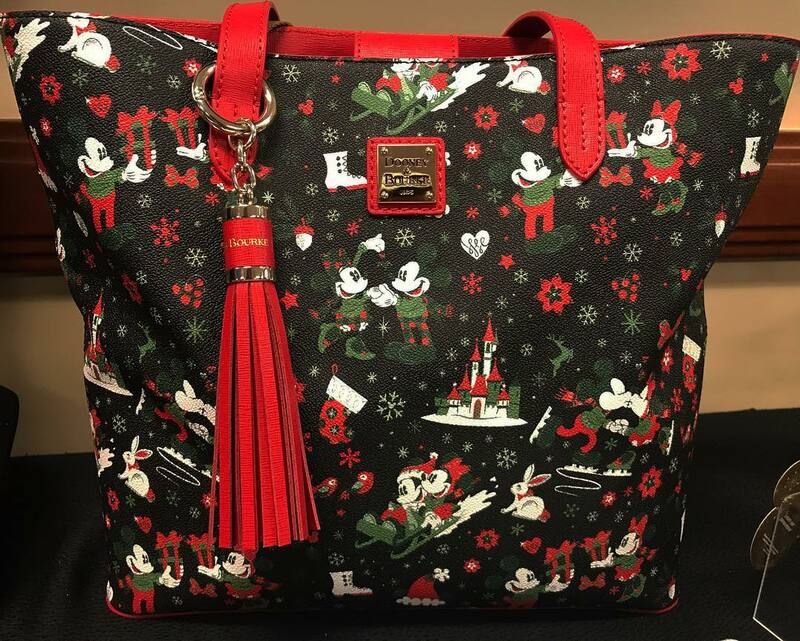 The price is $49.95 (before tax and discounts) and can be found on ShopDisney.com.